For several years, CodeBroker has worked with many of the world’s top retailers and brands on visible text message marketing and mobile coupon promotions. We’ve learned a great deal about what works best to quickly build SMS subscriber lists, drive higher mobile coupon redemption rates and incremental revenue – for short-term promos and longer-term text message marketing initiatives. Here are five quick tips based on our experiences to consider as you develop SMS marketing and mobile coupon promos. By collecting demographic information during text message marketing list sign-up, you can add the record to your CRM system to help you target your text messages more granularly based on the information you collect. This will no doubt be more effective than just collecting a mobile phone number during the sign-up process for high-volume, generic text blasts. Don’t limit your SMS marketing campaigns to traditional text messages. Mobile is a platform with several channels beyond SMS, including mobile app, mobile wallet, and social. When your SMS campaign leverages all of these channels, you can drive better results. text message marketing is the ideal vehicle to create a sense of exclusivity among your customers. Consider employing, for example, early notification of discounts or special offers, and delivering those offers only to your SMS list subscribers. Deliver timely messages to your SMS list to announce new store or restaurant openings. 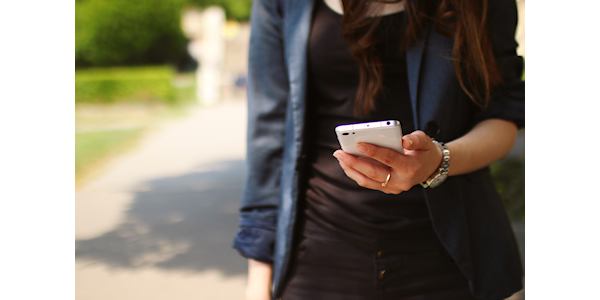 Using SMS to deliver well-timed messages can keep customers checking back frequently. Mobile coupons tied to an SMS campaign have been found by our clients to be an effective way to improve customer engagement, increase store traffic, and grow basket size. SMS text coupons also help to improve the customer experience while giving you a way to track the complete path to purchase. To drive urgency (and also to ensure that a coupon is used only once), you will want to employ a security model that guarantees secure, single-use mobile coupons that can be redeemed only once, regardless of the number of channels a consumer views her coupon. For a deeper dive into tips and strategies for sms marketing and mobile coupon marketing, I invite you to download our new ebook: How To Evaluate SMS Marketing Solutions For Your B2C Enterprise.